If you looking for pieces of couture at reasonable prices, you are in the right place! With the sales, also the luxury is on sale and in this post I will show you the best eCommerce, where you can find luxury items and accessories at favorable prices! The summer sales are starting and your wallet is screaming of happiness! The sales want to satisfy each your wish. Throughout this period, you can find the dress or the accessory of your dreams at an attractive price, whether it’s haute couture or low cost. Naturally, in the boutiques it will be difficult find the sales, but online it’s a lot easier. Across this article, I would show you the best eCommerce, where you find sales and discount on the dress couture, by going, in this way, in the luxury world at attractive price. First of all, LUISA VIA ROMA, Italian website, precisely of Florence. This eCommerce is known all over the world. The website presents the classic woman category, with all accessories and items, the men class, design articles, and apparels dedicated to younger. In addition to having all famous luxury brand, it presents a section focused to emerging stylist, where, you could to discover new apparels, and clothes unique. Here, the percentage to discount goes up to 50%. I advice you keep an eye on this site, the sales will soon become to 70%. How do you not mention them? First luxury eCommerce in Europe? Exactly, impossible. Especially, when the two most popular luxury eCommerce got married. Indeed, at 2015 Yoox and Net A Porter, have joined and they assembled a real luxury center called: Yoox Net A Porter. In this website, you can discover, in any time of year, clothes and accessories at a favorable price. But that’s not all, in the Yoox you can find, in all year, items of the last season, a really good price. The category of Yoox net a porter, are: woman, man, babies apparels and items of design. Practically, all you’re looking for. The sales, in all group, are starting 50% off. Last thing: in this period Yoox are establishing the collaborations with internationals luxury stylists, where the designers made the exclusive collections dedicated Yoox off. This is another reason to login into the site immediately ;-). Online platforms youngest than previous, but it soon became a reference point for many Fashion victims in all over the world. Its objective is offering you an enjoyable and easy shopping online and to refine the therapeutic shopping concept. Here you have the opportunity buying luxury apparels and accessories either haute couture (there are 300 luxury brands) or rising designers. In the time when you login to Farfetch you could fell, immediately, his eCommerce concept: You’ll find styles you simply won’t find anywhere else. Into website you can get most anything: woman, man and baby categories with all kinds of accessories. But Farfetch isn’t an eCommerce earmarked for only sale. Inside there’s an editorial area, (whither you can discover moments trends), a section reserved to VIP clients and a chapter to best items. Also in Farfetch, the sales are up to 60% off. United States e-commerce, with very long story behind them (they opened first store in 1907 and their online store in 2006). Into website you can find most anything, really: starting with classic woman category, passing through the man section and part dedicated to baby, until you get arriving to home section. But it’s just for this, it would be a good match of many other websites. Indeed, Neiman Marcus tried to transform the shopping into a unique and easy, enough to propose to customers a private shopping and an online magazine, where it offers post and articles dedicated to future collections, season trends and every kind news. Little known fact: in 2017 Neiman Marcus has acquired the famous eCommerce’s Munich: My Theresa. Also, in this amazing luxury eCommerce, the sale discount of up to 70%. After discovering My Theresa parts of the Neiman Marcus group, I can’t not mention it. We’re talking about My Theresa. Luxury German eCommerce with international reputation, where you can find hundred brands and stylists. The e commerce offers you, as of today, sales 70% off. But that’s not all. 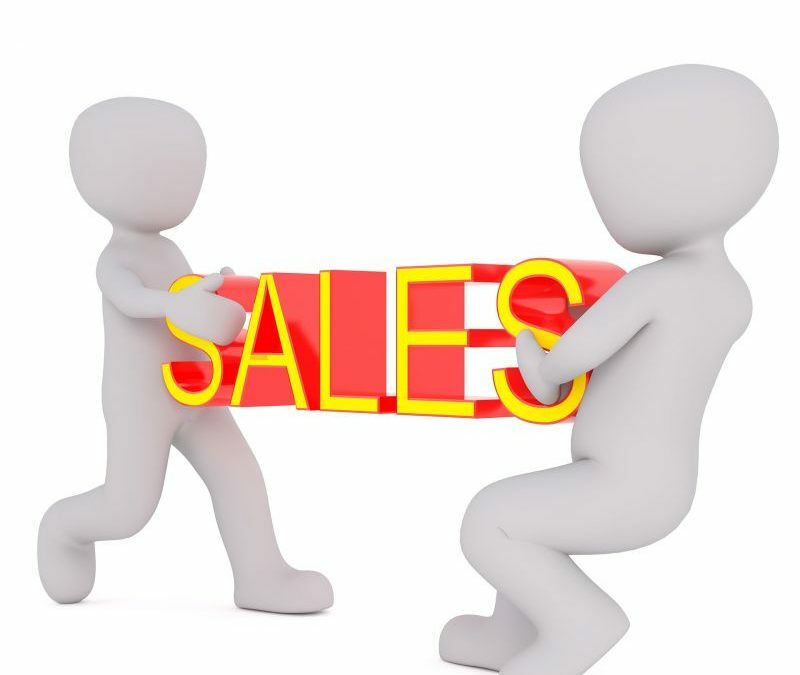 More often there are promotions and pre-sales throughout the year! In My Theresa, you can discover luxury apparels with excellent price performance. The only flaw is for men. In this website there is only woman category. It is a defect easily reconcilable by his brother Neiman Marcus, who owns everything else. Now, you know the best online luxury store, what’s waiting for? Ride to visit their website and buying luxury apparels at favorable prices! Always, You remember in the my web site, you could find different online service, where I recommend items according with your body shapes, your style and your budget. With my service shopping on demand I find your wished suits but let’s not waste any time. The only thing you have to do, is opening the door to the courier and admire your amazing purchase in your hands!